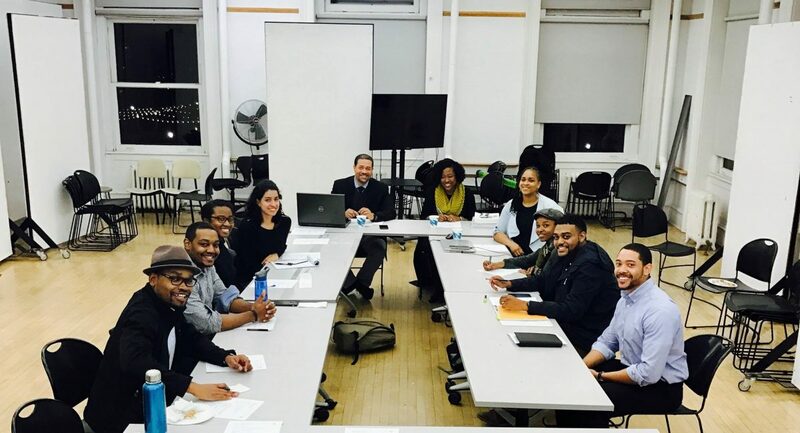 We engage with outreach programs and create connections with National Organization of Minority Architecture Students (NOMAS) Pittsburgh Chapter. Through Project Pipeline, connections with NOMAS and general discussion throughout the chapter, we empower members to connect with and inspire young minorities. When we endeavor to inspire we always find ourselves inspired. We promote excellence in design through our members and the firms they represent. NOMAPGH members represent firms throughout the city and region, bringing together excellence in design. Through networking events, firm tours and social outreach, we connect our members to each other, their communities, and local firms. 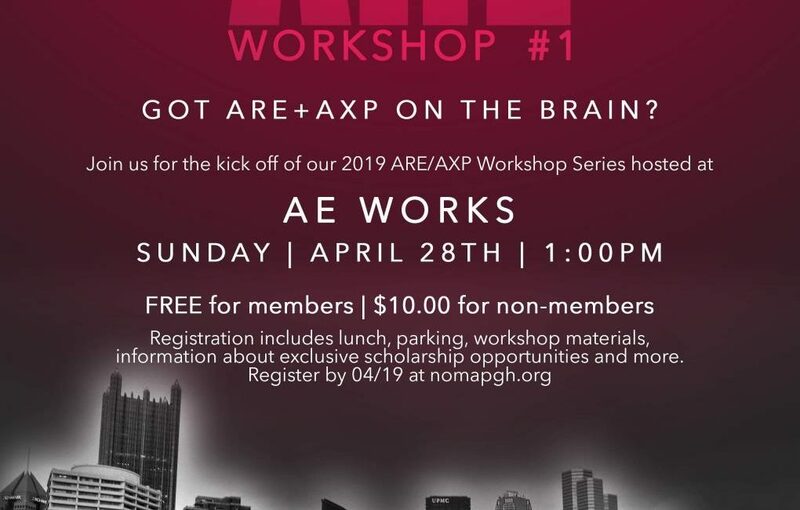 From events highlighting our members achievements, to special recognition on our website, members of NOMAPGH are celebrated for the excellence they bring to the field of design.